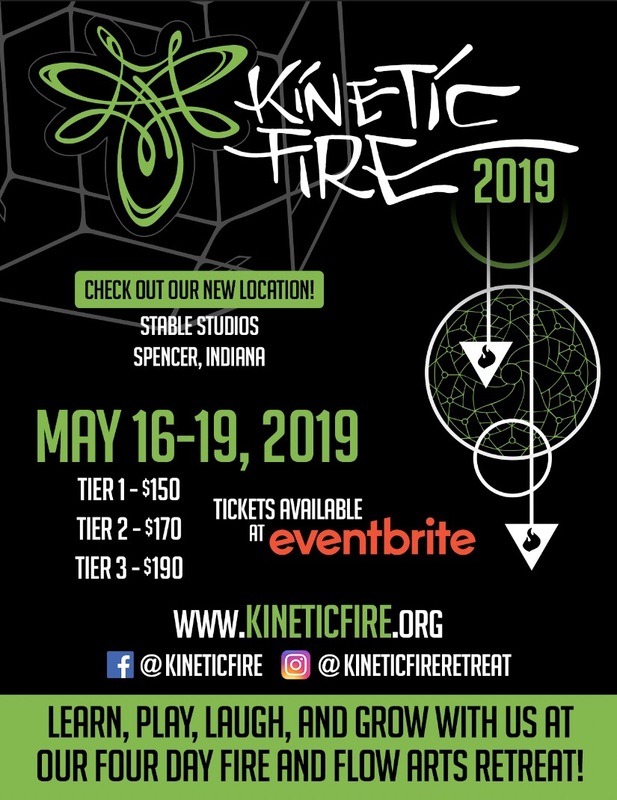 Kinetic Fire is a 4 day fire performer’s paradise held at our new venue Stable Studios, in Spencer, Indiana. The event is designed to provide a fun and open-share communal environment in which object manipulators and fire artists from all over the Midwest and the world can learn, teach, and advance together in the fire and flow arts. 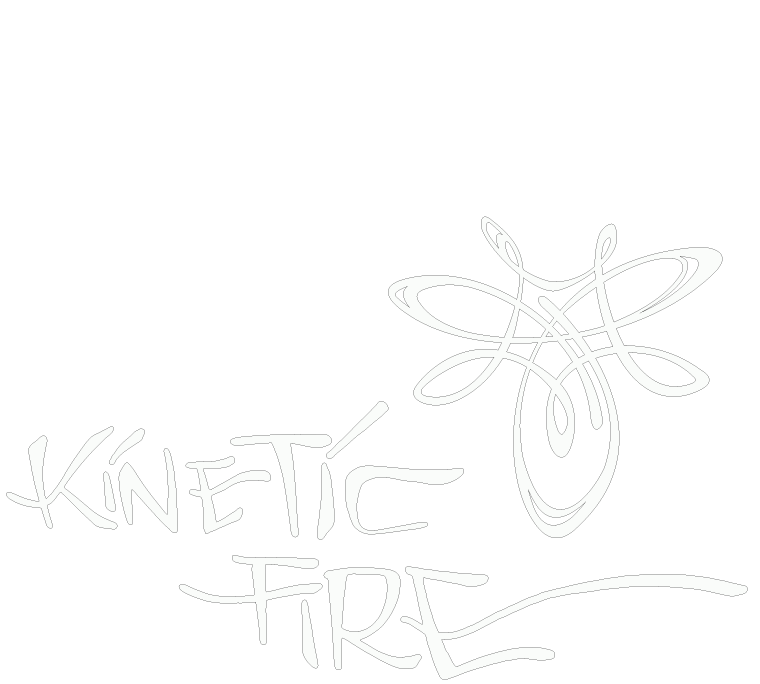 Kinetic Fire focuses on an amazing workshop program, high energy performances, and designated spin time with quality music. Fire enthusiasts, jugglers, and prop manipulators of all skill levels are encouraged to participate in this exciting opportunity for growth and development with other motivated members of the fire and flow arts family at one of the largest annual gatherings for fire dancers in the United States. Come and learn, play, laugh, and grow with us, at Kinetic Fire! To provide holistic flow arts experiences and world class training programs. Support to the overall development of the flow arts community.